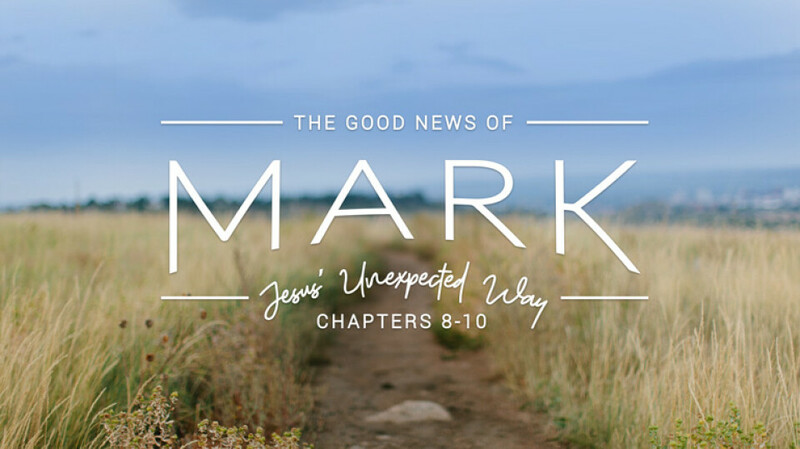 Join us Sundays this fall to explore the pivotal chapters at the center of Mark’s gospel. They reveal how Jesus’ kingdom will come in an unexpected way. Victory won in suffering. Power earned by serving. Blessing out of struggle. Gaining through giving. Freedom found in following. The impossible made possible. Come discover the life-giving way of Jesus as we join Him on the journey together. Everyone 1st Grade and up from English, Spanish and Mandarin congregations together in Worship Center as we wrap up our fall series and celebrate baptisms on Thanksgiving Weekend. Calvary is located at 1010 N. Tustin Ave in Santa Ana near the 5 and 55 in the heart of Orange County.